filter cleaning of filter bags. port. 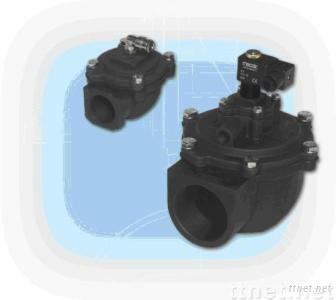 The 200 series range comprises 7 models, from 3/4"
to 3", all with threaded female gas connections. The 1 1/2"
fast opening time, high flow rates and easy installation.